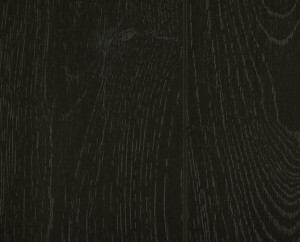 To be elegant is to be unique, new and beautiful. 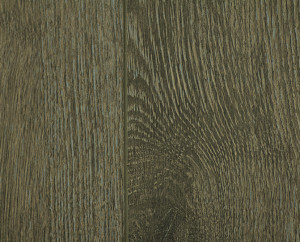 The elegance series provides just that, introducing colours and variations that are a step in a new direction. 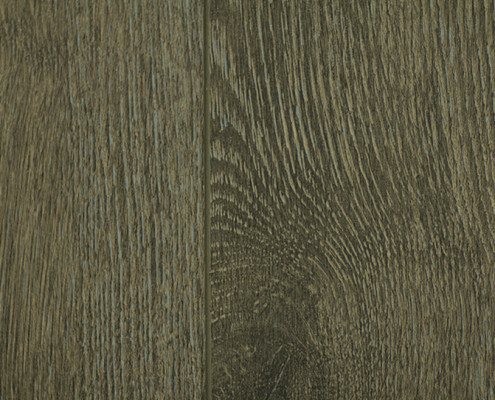 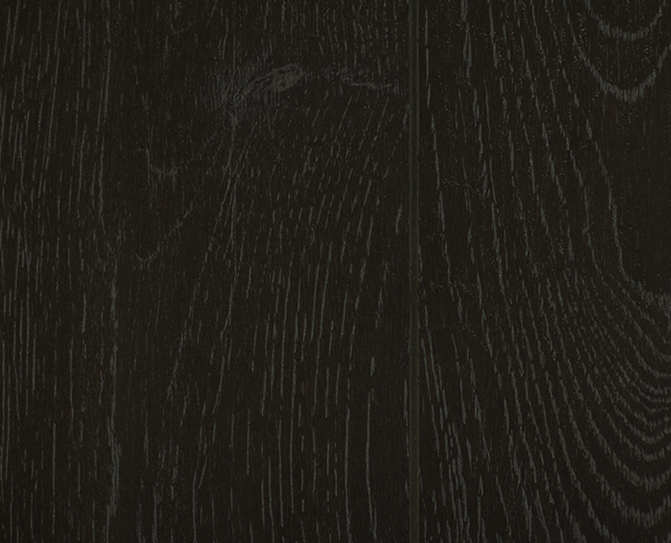 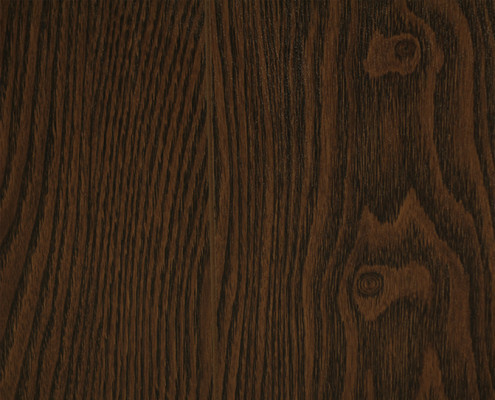 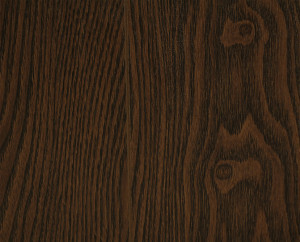 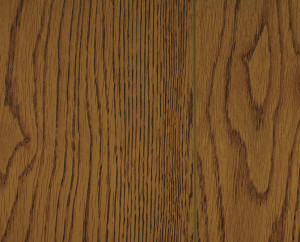 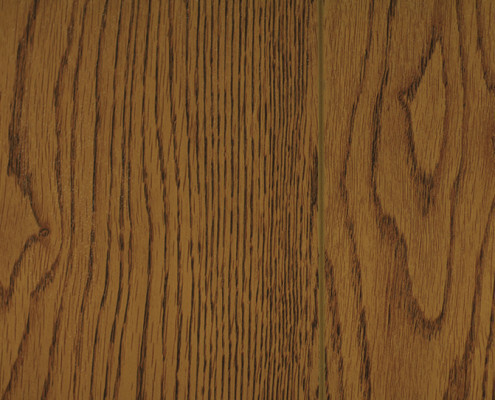 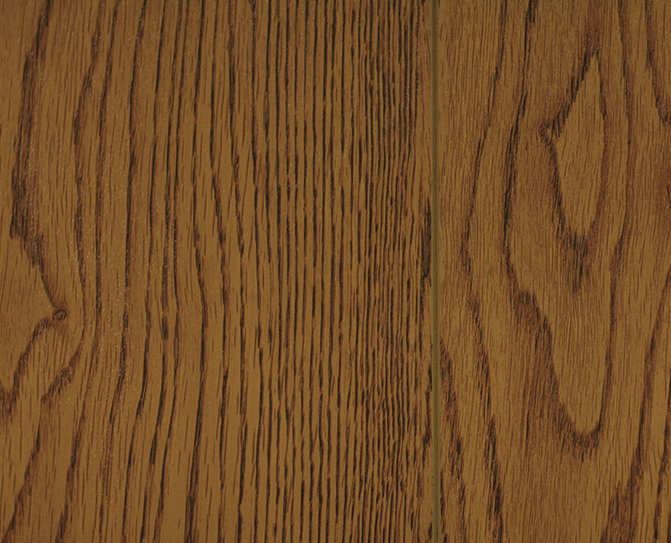 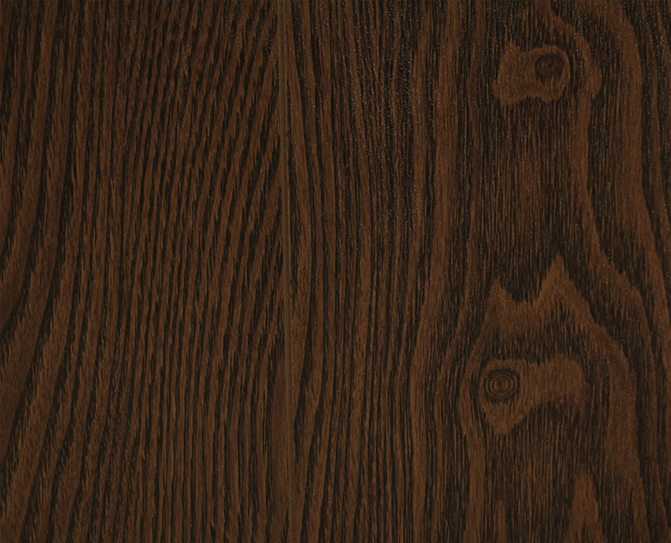 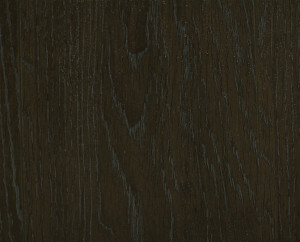 Colours such as Noir and Cedar Bark offer offsetting grain colourations that coexist elegantly and are sure to impress. 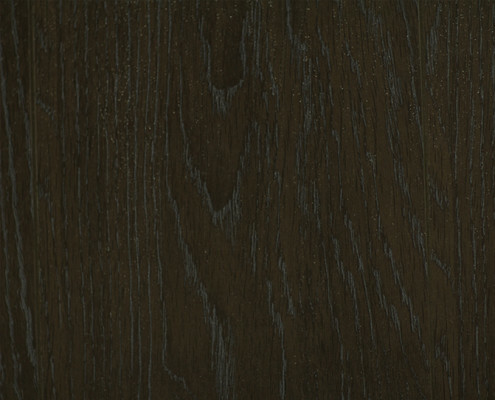 A 12mm laminate that is considered grain heavy yet is soft on the eyes and compliments the décor of an already elegant home.